Often referred to as “the sunshine vitamin”, vitamin D is a fat soluble vitamin that we can get from certain foods and sunlight. 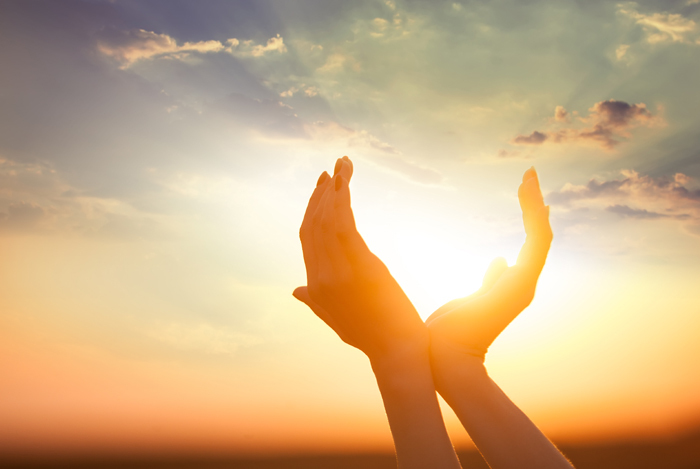 Vitamin D is required to help the body absorb calcium and phosphorus from the digestive system. Calcium and phosphorus are important minerals for the maintenance of normal bones and teeth. Why’s It Called The Sunshine Vitamin? Vitamin D is known as “the sunshine vitamin” because is synthesised by the body when the skin is exposed to the sun’s ultraviolet rays. 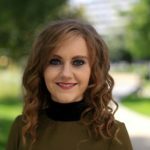 In Ireland, the sun’s rays are only strong enough from April through to September for our skin to be able to produce vitamin D.
For the remaining six months of the year it’s important that we consume a diet rich in vitamin D, which may or may not include a vitamin D supplement, to ensure our vitamin D stores do not become depleted. But our distance from the equator is only one obstacle for the Irish people being able to get enough vitamin D. We have other factors hampering our health too. Working indoors, exercising indoors, the use of sun-screen due to legitimate concerns about the increase risk of skin cancer with extended sun exposure and dressing for specific cultures and religions all result in less exposure to sunlight. Vitamin D helps the body absorb calcium and phosphorus which are important for bone and dental health. It therefore comes as no surprise that the deficiency diseases of vitamin D relate to the bones. Low vitamin D status in children can result in the deficiency disease known as Rickets whereby the bones becomes weak and soft. Children with Rickets often have “bow legs” or “knocked knees” – tell-tale characteristics of the condition. Vitamin D deficiency is known as osteomalacia in adults. Similar to Rickets, osteomalacia is the result of softening of the bones. Untreated osteomalacia may lead to bone fractures, especially in older adults. Medical treatment is imperative. What Are The Best Ways To Consume Vitamin D? Mushrooms – Monaghan Mushrooms have produced vitamin D mushrooms by exposing mushrooms to UV light which promotes natural vitamin D production. Note, the majority of commercially grown mushrooms do not contain vitamin D as standard growing conditions are devoid of UV light/sunlight. Vitamin D supplements are readily available in pharmacies and supermarkets too; they’re often in combination with calcium or as part of a fish oil supplement. The best choice is a supplement that provides 5-10 micrograms (µg) of vitamin D3 per day which will allow for extra vitamin D from food without reaching dangerously high intake. 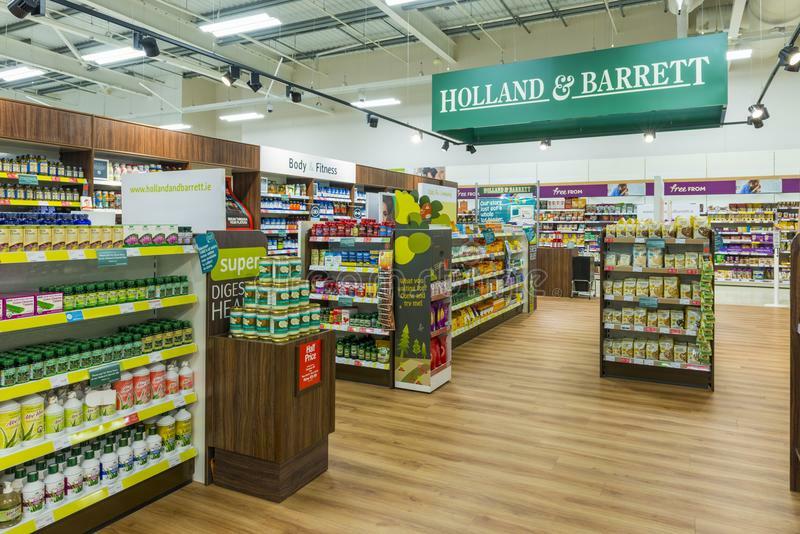 There’s plenty of choice at Holland and Barrett, if you’re interested. 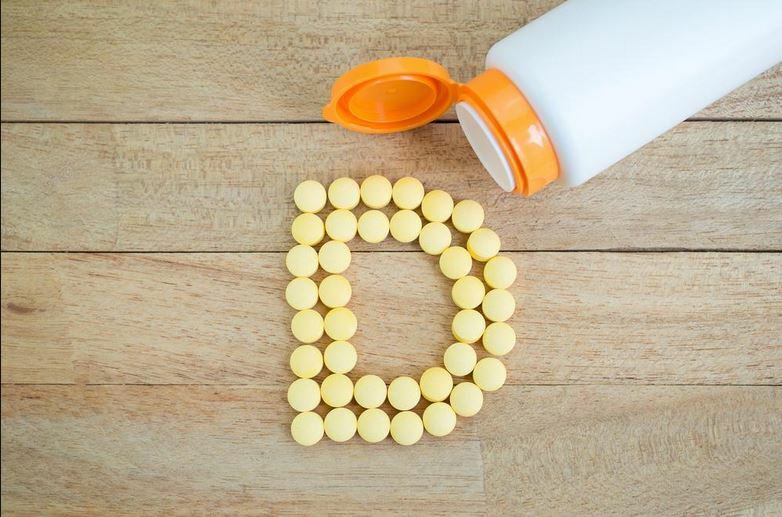 And while is it most widely recognised for its role in skeletal health, research now suggests that low vitamin D status may be linked to other chronic diseases such as Type 1 and Type 2 Diabetes, heart disease and neurocognitive impairment. The days are now getting longer and a little bit warmer (dare I say it). Embrace the summer at every opportunity you can. Say adios to your boss at lunch time if that’s what it takes! A marketer, nutritionist, blogger, baker and cook among other random titles. Most often found drinking coffee, stalking dogs or photographing food.